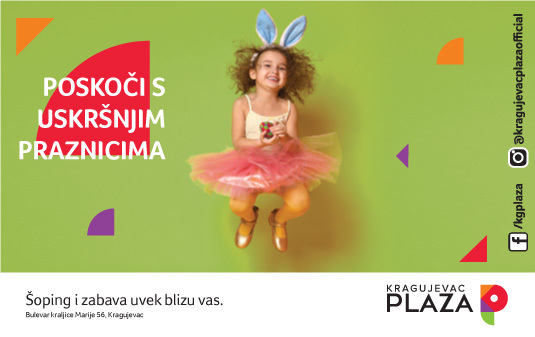 Kragujevac Plaza is inviting you to the pre-Easter celebration in our mall! 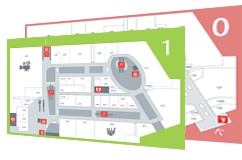 Hop to the widest shopping offer in the region and great family weekend entertainment. The central atrium will be hosting a surprise corner for our youngest visitors, face-painting, giant eggs painting, baskets and decorations making! Don’t miss our online activations, because we are preparing some amazing gifts for all of you who follow us on our channels. Hop along with Easter holidays and spend the weekend of 20/21 April in the family spirit!